Meet the staff of Roger Mills Memorial Hospital's Business Office. We have a great group of people making sure all the financial needs of the patients and facility are handled in a professional manner. 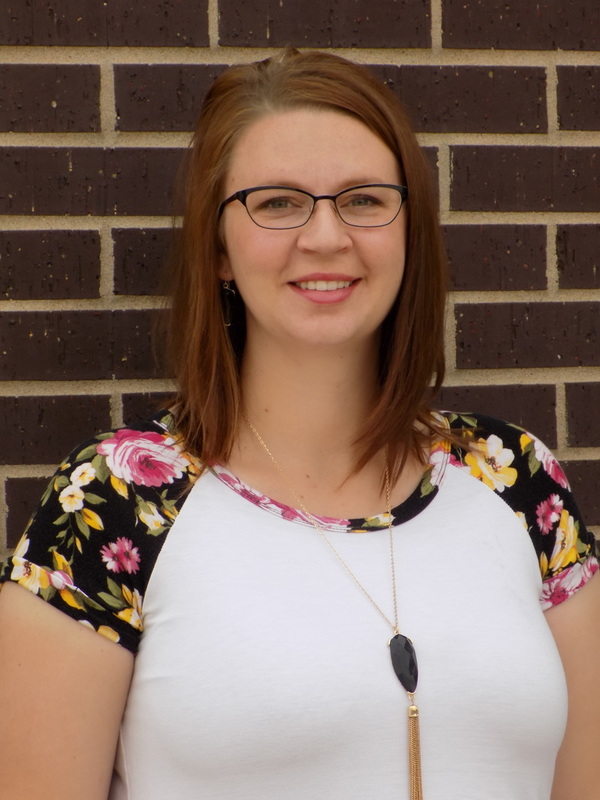 Brittani has been with RMMH since September 22, 2014. She handles our billing, payroll and Human Resource Functions. 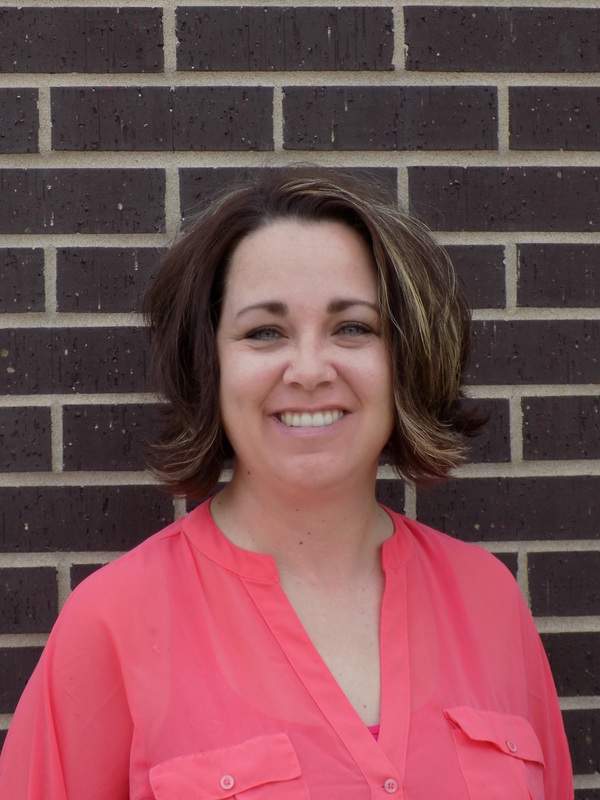 Molly has been with RMMH since June 16, 2014. Molly makes sure all our bills are paid and our financial statements are accurate. 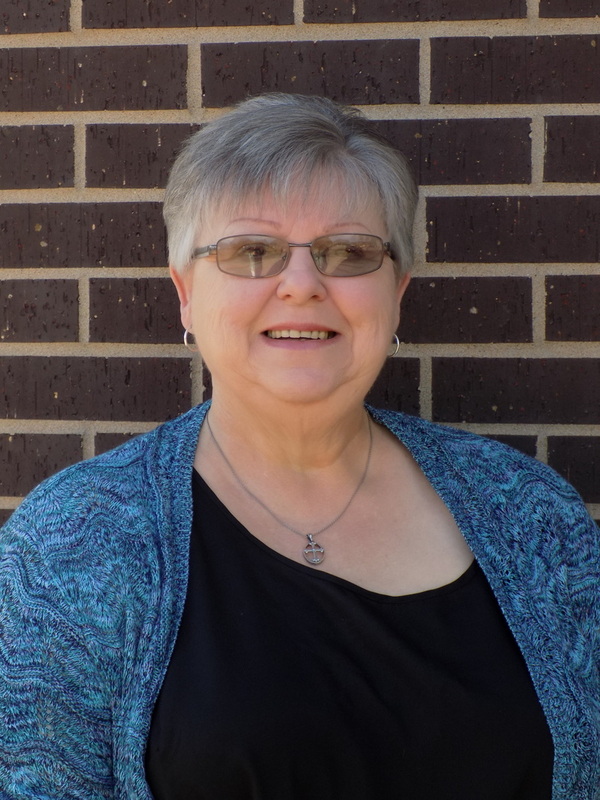 Charolet has been with RMMH since April 25, 2003. Charolet is the friendly voice you hear when calling RMMH. She also handles the billing and coding of the Buster Rural Health Clinic.